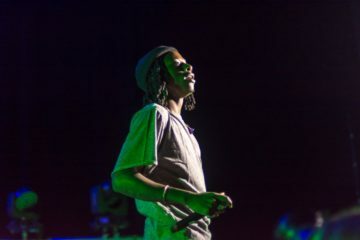 WERW: From "On Air" to "On Stage"
Check out our coverage's of rapper Joey Bada$$'s wild show at Goldstein Auditorium. 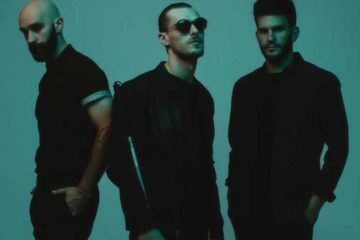 Check out 20 Watts' exclusive interview with Sam Harris of X Ambassadors ahead of their performance at Cayuga Sound Festival.  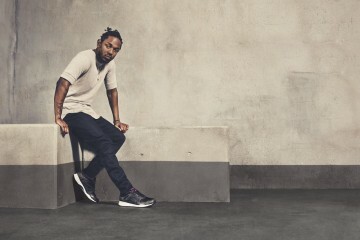 20 Watts' Kyle Driscoll talks the messages behind recent Best Picture flick and Kendrick's Grammy-winning album. 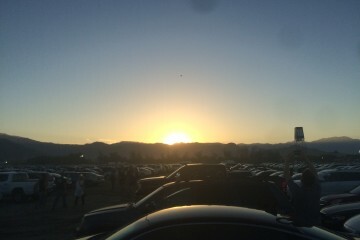 We made the journey to the west coast to see some of rock-n-roll's living legends, and what a journey it was. 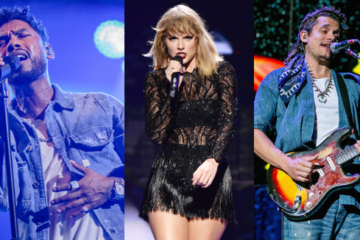 Most of music's biggest names have released albums exclusive to a particular streaming service. 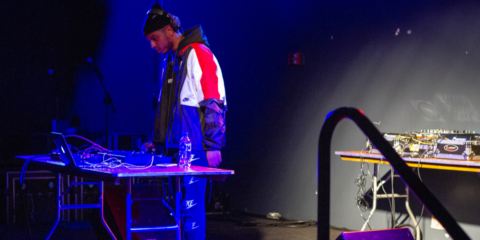 Kyle Driscoll says this trend needs to end. 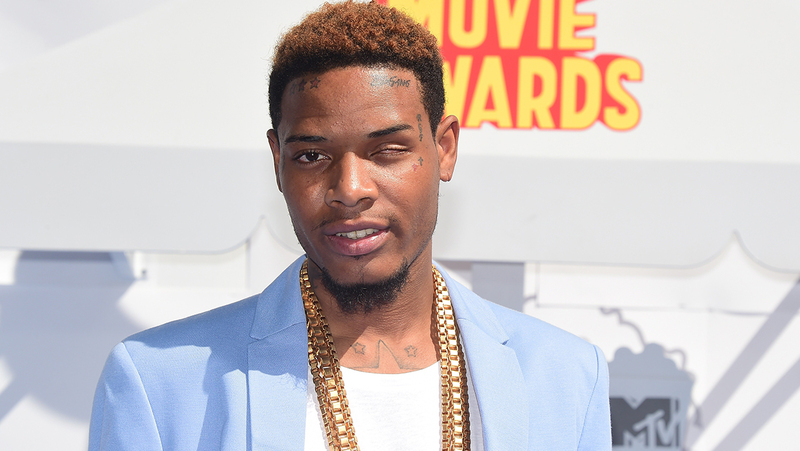 You've heard Trap Queen, but are you ready for 19 more Fetty Wap songs?